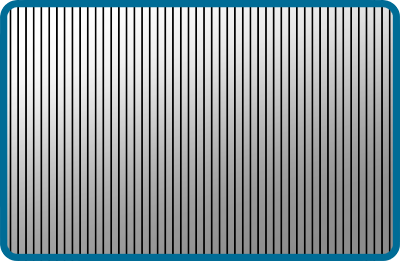 Interested In Becoming a Wholesale Distributor for the Fastest Growing Battery Company? Open Monday-Friday from 8AM-4:30PM CST and Sat 8AM-2PM CST. 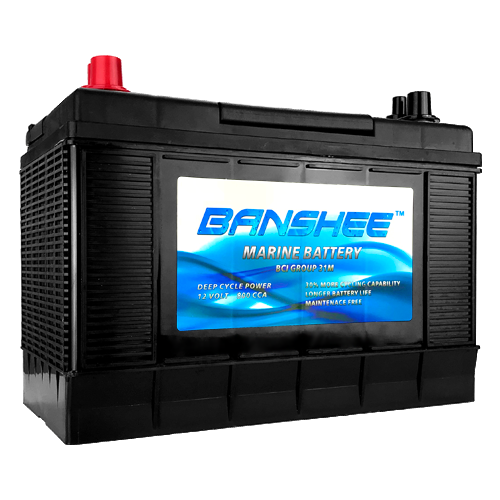 PowerStar and Banshee Brand Batteries Are The Fastest Growing Battery Brands in the U.S.
Customers have relied on PowerStar and Banshee Brand Batteries for combined 12yrs to supply the most reliable cranking battery with unmatched warranty. High product quality control; Met through our Quality Control Team and testing of product. Whether it's on land, sea, or snow- PowerStar and Banshee Brand Batteries have the power it takes. 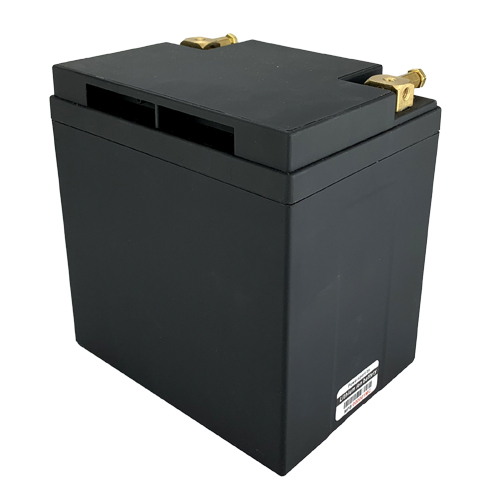 PowerStar and Banshee Batteries have an excellent charge acceptance and recovery capability even after deep discharge they will deliver reliable restarts. 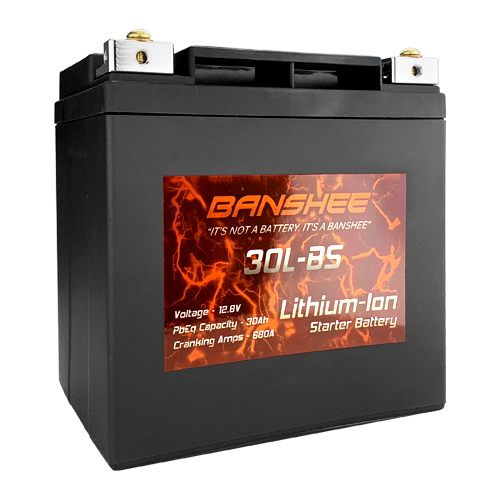 Why Become a Wholesale Distributor for Banshee and PowerStar Brand Batteries!! - PowerStar and Banshee are backed by free replacement warranty. Never prorated. - Constructed of pure lead plates that delivers massive cranking power. 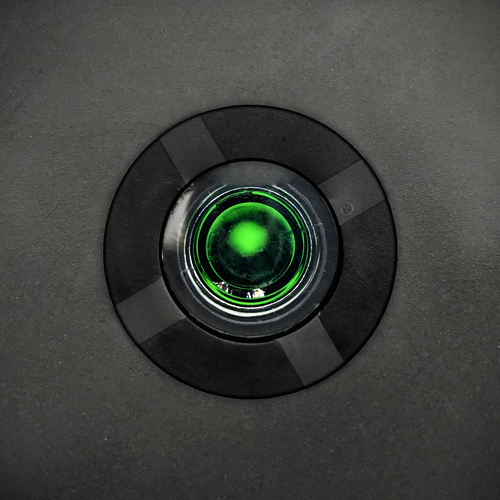 - Spill proof, leak proof, maintenance free. 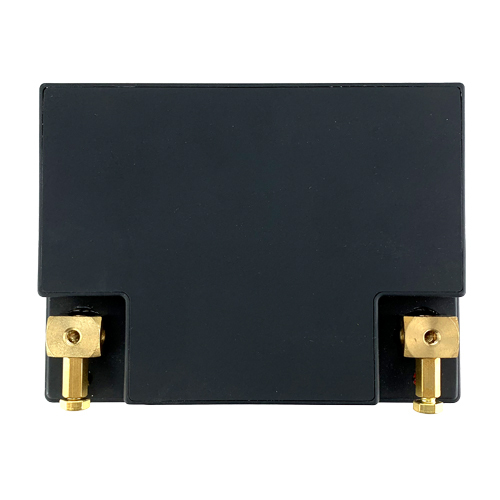 - Batteries are shipped or delivered based on needs. No consignment. - Low to NO shipping fees. - Pallet Options: Mix and Match batteries.Min.30 Pieces.- Free local delivery. - Private Label option. Min. 200 pieces. - No start up fees needed. - Business name and location will be displayed on website for dealer locator. - Business materials: We can provide brochures, banners and signs.